Welcome to Keeperstop.com goalkeeper training. Christian Benjamin and his staff of soccer goalie coaches have prepared dozens of players for the next level from youth national teams to every level of college soccer and professionally. 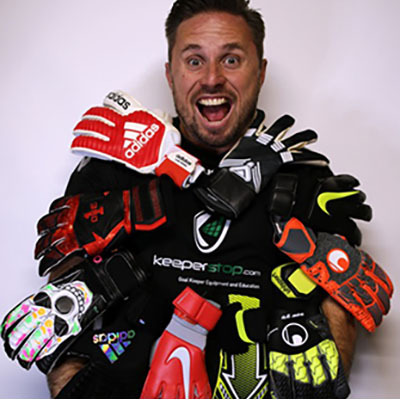 Keeperstop.com brand of goalkeeper education and drills address all areas development from handling and footwork; diving; breakaways; high balls and crosses; as well as distribution. We train goalkeepers to be accountable, give 100% regardless of the outcome, and how to be leaders on and off the field. Keeperstop.com goalkeeper clinics are conducted in small group and privately in CT, MA, and NY. Call or email us with any goalkeeper equipment or education question.